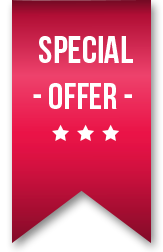 Price Includes 800mm or 900mm 6mm Quadrant Shower Door, Stone Resin heavy duty tray & waste. TAKE AWAY PRICE - LIMITED STOCK. Door Adjustment 760mm - 800mm or 860mm - 900mm. 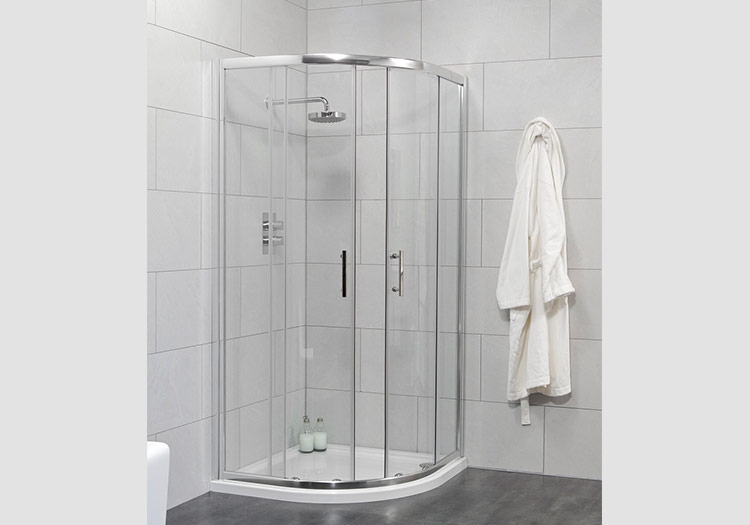 Quadrant shower doors come in many different sizes and different ranges which have varying features such as door handle, roller systems, height and glass thickness etc. Whatever your size and budget is, we will have the solution for you.